Image from 1917 Suffolk Chronicle Mercury newspaper. 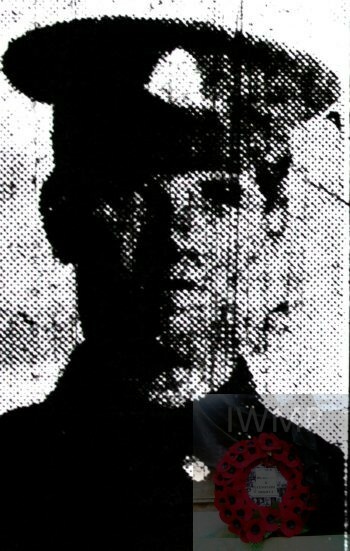 Died on or since: 13th September 1916; age: 20; KiA. Residence: 402, Bramford Road, Ipswich. Employed: from the 7th July 1914, with the Great Eastern Railway, Ipswich, as a Permanent Way Labourer – Civil Engineering Department. 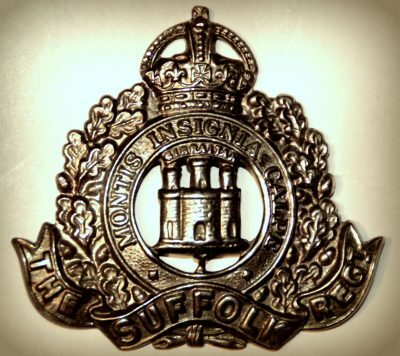 Enlistment Location: Ipswich; date: 26th May 1915. Date of Entry Therein: 21st December 1915 – France. Rank: Private; Service Number: 20297. 1901 Reading Green, Hoxne, Suffolk. Harry was 5 years old and living with his parents & brothers. Henry Bartram, 40, an Agricultural Labourer, born Oakley, Suffolk. Eliza Bartram (nee Thorndike), 34, born Horham, Suffolk. Edward Bartram, 12, born Denham, Suffolk. William Bartram, 10, born Denham. George Bartram, 7, born Denham. John Bartram, 3, born Denham. Harry was 14 years old, a Farm Servant. He was living with his parents & siblings. Henry, 51, an Agricultural Labourer. Edward, 22, a Cattleman on Farm. George, 17, a Cattleman on Farm. John, 13, a Groom – Domestic. Emily Bartram, 8, born Denham. Soldiers’ Effects to Henry Bartram – father. Harry is also remembered on the Great Eastern Railway war memorial, Liverpool Street Station, London.